This is our most basic "camp". It includes all the activities that one would want at camp. However, the added "fun" bonus, is that all ages during this week will have an added emphasis focused upon the birth of our Savior as we revisit the Christmas story in a unique way as only camp can!! FOR YOUTH ENTERING 4TH-5TH GRADE. Come and experience of a typical camp week in three days! Enjoy our various activities along with even more fun! Children K-4 usually enjoy the time the most at camp! For a twist, to our Pathfinders camp, sleep in late and stay up until the wee hours to play extreme night games! Come see what camp is all about; a mini-week is a great chance for young campers to experience summer camping. 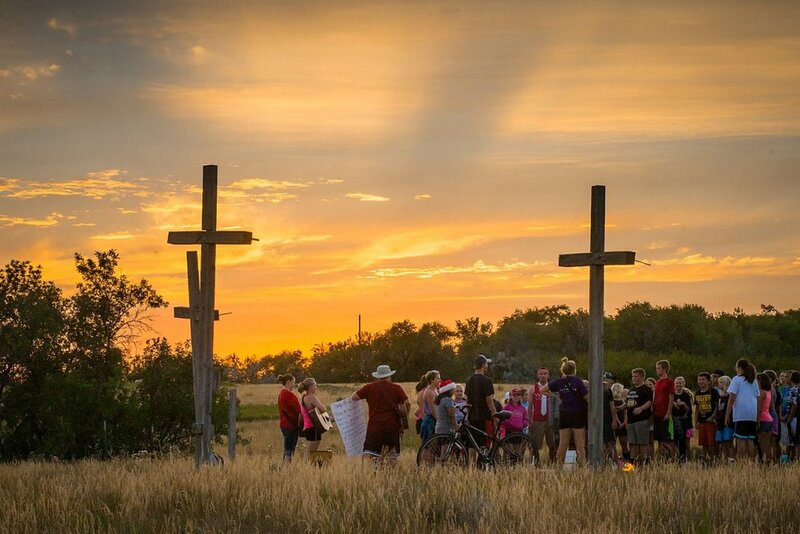 Campers will enjoy fun games, campfires, Bible Study, and so much more!